← For Great Coffee Come to…. Kansas City?? 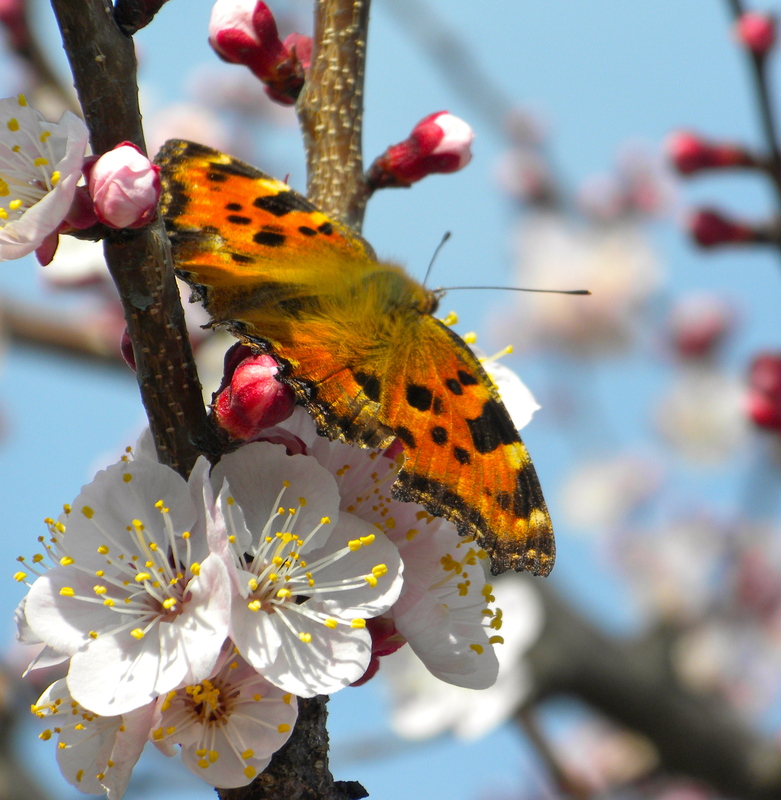 I don’t know what this spring has in store for me, but the blossoms on my apricot tree appear optimistic. Thank you! It is so nice to see my tree blooming after this long winter!